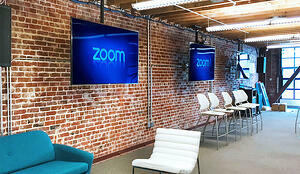 Zoom Rooms = Simple, effective video, audio and web conferencing in any room. Generation Digital is proud to be a trusted installer of Zoom Rooms for meeting rooms of all sizes. Put high-quality video, audio and video conferencing in any sized room. Cut the cords, cables and dongles - present content wirelessly from your laptop or mobile device. Centralised management of your conference rooms. Supports Multiple Webcams (Fixed or PTZ). Option for HDMI Content Sharing. 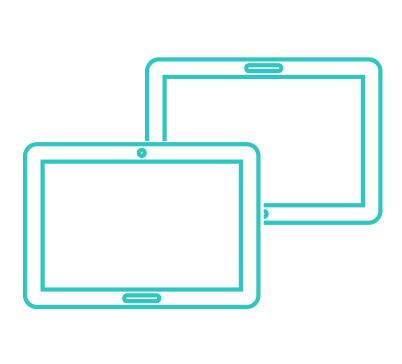 Supports Single Screen, Dual Screen or Three Screen Systems. HD Video and Audio - Put high-quality video, audio and web conferencing in any sized room. 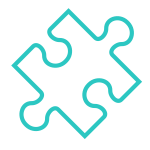 Overview Status and Management - Centralised management of your conference rooms.